The Vector Etch team works at a private studio on the south side of Brisbane, Australia. Our private studio may be visited for order collection as soon as you receive an email notification that it is complete. Our studio is located at 241H 49 Station Road, Yeerongpilly, QLD 4105. You can access the parking lot to the studio via Gate 4. Our open hours for picking up orders are Monday to Thursday between 8:30am – 3:30pm. Please note, we are an online service and do not have a sales counter at our studio, nor is it attended too for enquiries. If you have an enquiry that you would like to to consult with us about, please get in touch via email (vectoretch@gmail.com). You can email us anytime, and we will get back to you asap with all of the help that we can provide. We offer custom laser cutting and engraving, based on your vector file or choose from our range of shapes. 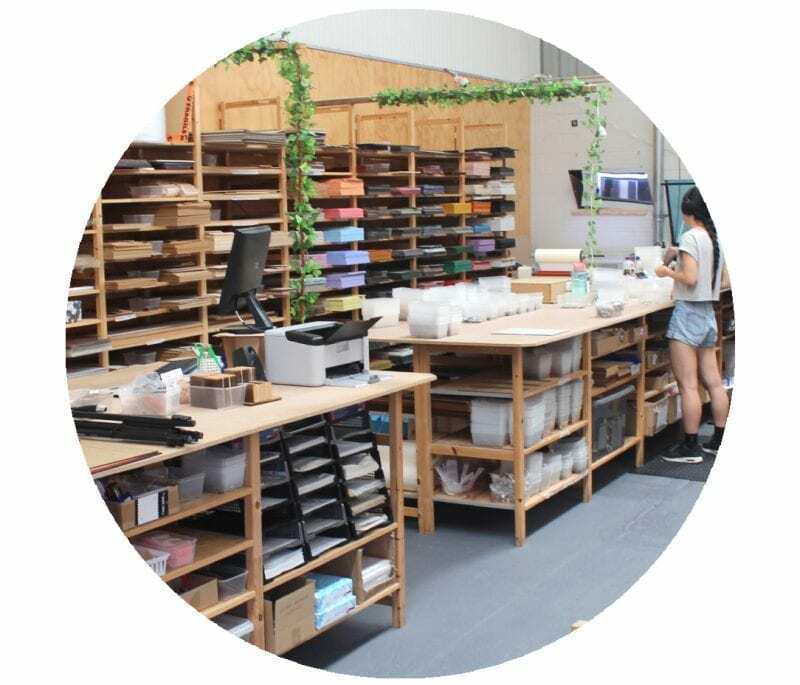 Our services, combined with our selection of supplies, provides a one-stop-shop for makers and designers to create designs in a range outcomes. We also sell all of our laserable materials over at My Little Acrylic Shop. Our laser machines are vital tools to Vector Etch and we love them dearly. Our laser machines are Trotec brand, designed and made in Austria. Trotec are leaders worldwide in the laser machines industry; they set a high benchmark for fine and precise details, all in the quickest time possible. In our experience, they have proven to have excellent customer service too; we have never gone a day without a fully operating machine. Once in our busiest period our laser tube died (it ran out of pew’s!) and we had a replacement machine (the same model) delivered on loan to us from Trotec on the same day! We have a Trotec Speedy 100 and a Trotec Speedy 360. 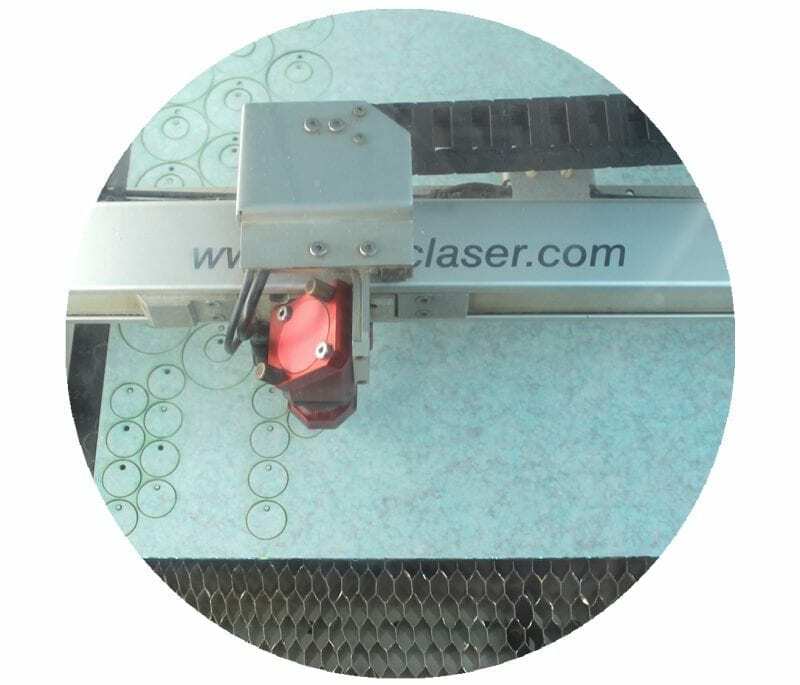 The 100 model is our smaller laser machine (bed size up to 600mm x 300mm) – it can be more suitable for fine detail engraving. The 360 is our larger, more powerful laser – it is well suited for high volume, precise laser cutting. We commonly refer to them as the mumma and bub lasers. Vector Etch was first established in 2014 by Andy Holloway to create laser cut jewellery for his partner, Ella Mobbs.  Since then, Vector Etch has grown to a small team, and offers custom laser cutting for jewellery makers, crafters and designers. 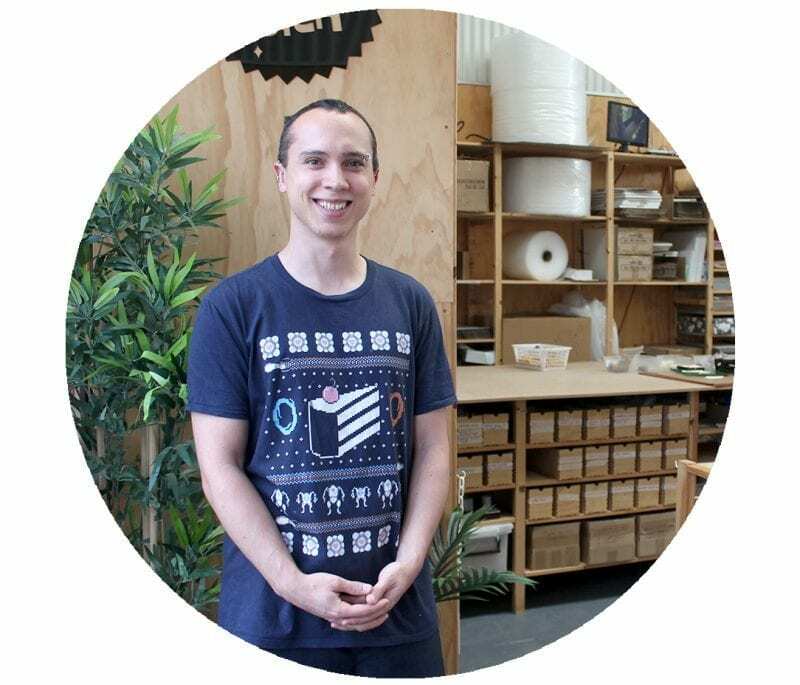 All of our services are carried out in our studio in Yeerongpilly, and we are thrilled to share our resources with others to assists them to produce laser cut and engraved pieces. More recently, we’ve been working towards creating online content (such as expanding our design range and tutorials for all aspects related to lasering) to share some of the things that we have learnt. We love helping and seeing people create custom pieces from their own designs! All of the staff here are makers too in their own way, typically creating laser cut pieces from their own designs – it’s what we do and what we love! 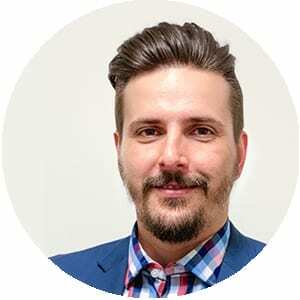 Andy is the head honcho at Vector Etch and typically spends his days assisting with customer quotes, assisting with the laser and managing our growing range of 300+ laserable materials. It’s his hard work that makes sure that customers get their orders as soon as possible, and in the best quality as possible. Outside of work, he loves patting kittens, playing video games and the occasional handstand/tumble/slack-line walk. As the manager at Vector Etch, Johnny’s responsibility is to develop and improve quality and productivity. Johnny also assists around the shop in everything that might be needed, as well as guide and plan the workflow for the vector Etch production. He is an avid pop-culture fan and is often seen using Star-Wars or Vintage video game themed shirts and Converse. On his free time, he likes to have a barbecue with friends, take care of his “paw-daughter” Chihiro and also host home-unofficial video game tournaments. View Johnny’s work on LinkedIn. 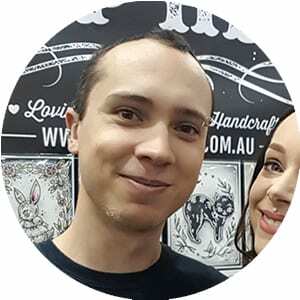 Alex Lawton is a multi-talented designer, who assists in a variety of ways around Vector Etch. She loves finding the most efficient and creative ways to laser cut! As a maker herself, she creates brooches, earrings and hands-on workshops over at Lazer Unicorn. 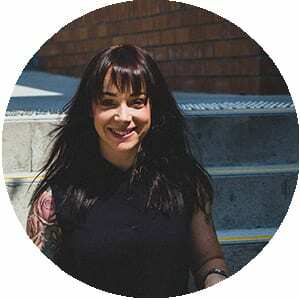 She also runs workshops and events in Brisbane; The Monday (specialty coffee appreciation) and Creative Mornings/Brisbane. Find her on Instagram and Facebook. 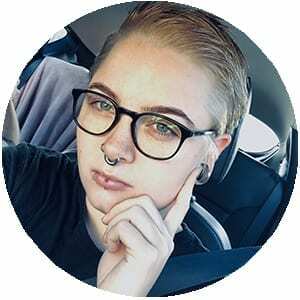 Gabrielle does customer emails and quotes, as well as assisting around the studio in any way her colleagues need a hand. 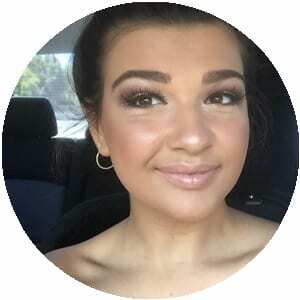 Gabrielle is currently studying architecture at QUT, which she loves. She enjoys making laser cut mural art Such as what you can see on her Instagram here). Fun fact: she regularly practices taekwondo and has a black belt! Find her on Instagram to see her artwork. When we first met Ruby and her social account name was ‘Ruby Sparks’, we knew she was destined to be part of our sparkly team. Ruby is our afternoon laser machine operator/master/magician. She spends each day processing jobs after jobs through the lasers, which she is very, very good at. Ruby came to use from a background working with fine body jewellery, which taught her a meticulous attention detail (so good it catches us off-guard sometimes!). When she’s not working with lasers, Ruby fosters animals, enjoys exploring outdoors (nature and abandoned buildings), and enjoys adding to her tattoo collection. Charlee is our early morning laser machine operator/master/magician. She spends each morning processing jobs through the laser machines with ease and an exceptional attention to detail. Charlee also assist in QC and shipping orders. Charlee has a strong creative background and enjoys making macramé, drawing, and playing guitar. We’ve found Charlee to be a very fast learner and a delightfully enthusiastic person to have around the studio. Find her on Instagram to see her artwork. 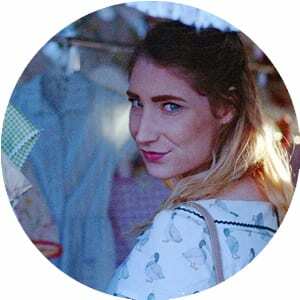 Ella Mobbs established herself within the art and crafts community with her label, Creep Heart from 2014. Having had great success selling her own laser cut jewellery all over the world, Ella now finds joy working for Vector Etch to create designs for laser cut and engraved products. Ella creates design content for our website and assist with our shapes range. She typically makes some laser cut creative projects under the alias Clubby Clutter. Outside of work, Ella is a lyra and yoga enthusiast. Amanda works with us a few days a week and assists around the studio in any way that may help her colleagues (typically setting up shop orders). Amanda is currently studying Industrial Design at QUT. 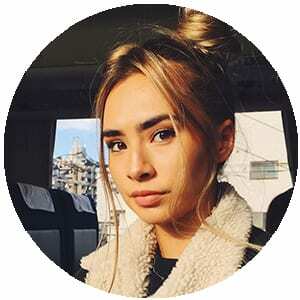 She loves creative outlets like playing guitar, sketching and prototyping 3D objects. 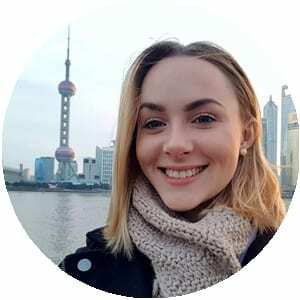 Fun fact: Amanda worked in Shanghai for a few months as interior and graphic designer! It was here that her love for travel grew exponentially. At the end of 2018, Shauna made a big move with her family and now resides in Fukuoka, Japan. We stalk her on Instagram to keep up with her sensational creative work and collectively feel that she is destined for big things! It was bitter sweet to see her move, but we are grateful and humbled for the time and hard work she put into Vector Etch. Shauna worked at Vector Etch February 2018 to December 2018. Shauna was the Vector Etch laser machine operator/master/magician. 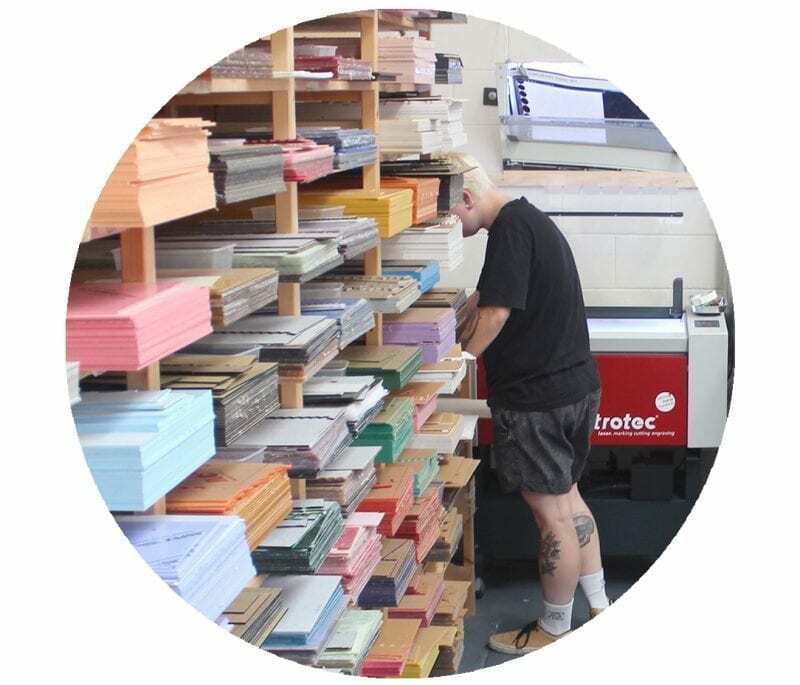 She spent her days in the studio picking out and prepping all of the wonderful materials that we cut for clients, and processed jobs to cut and engrave through the lasers. 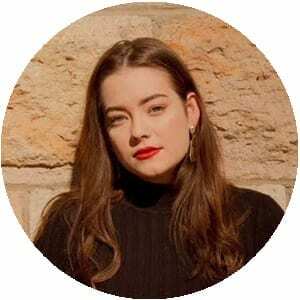 2018 was a big year for Shauna; she completed a graphic design course at Shillington, clocked over 1600 hours on the laser cutter, started her brand Bad Geisha, and ALWAYS inspired the team here to be more creative. Watch her creative journey via Instagram. Follow Vector Etch on Instagram (@vectoretch) to see more about us, our studio and behind the scenes stories.